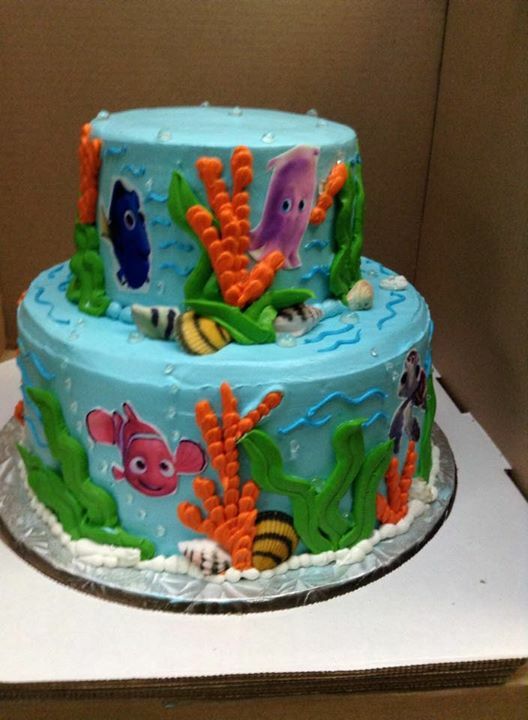 Just like a snowflake, we think your cake should be unique. 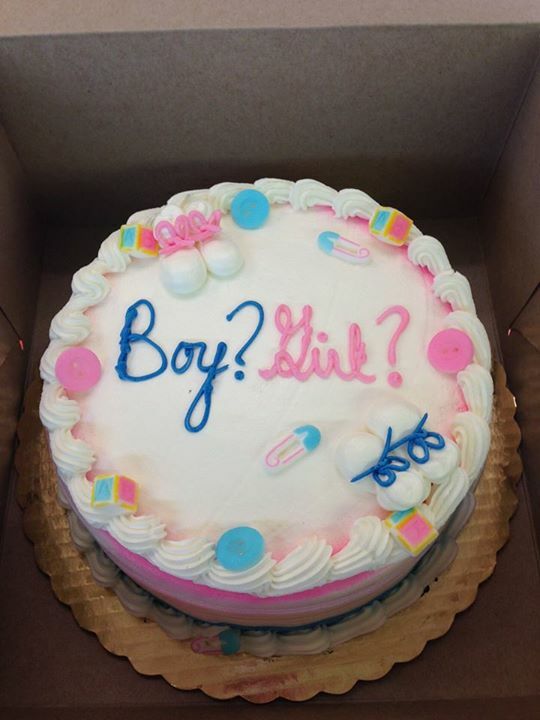 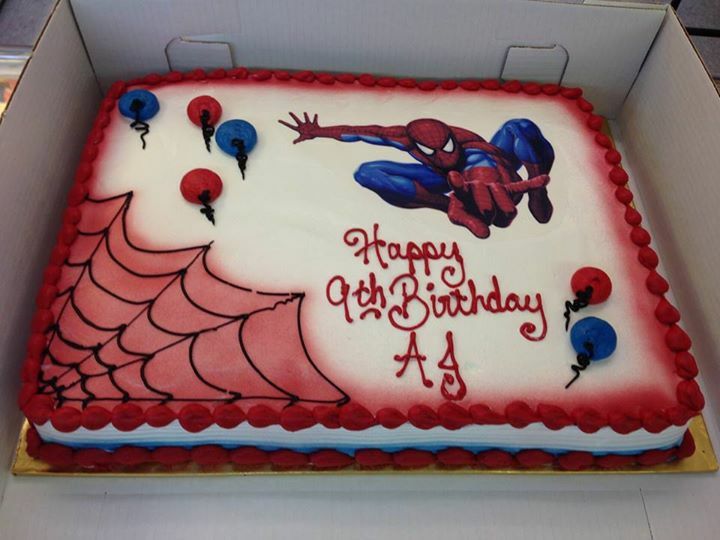 At the Party Cake Shop, we offer fully customizable cake options to make sure that birthday or graduation is extra special. 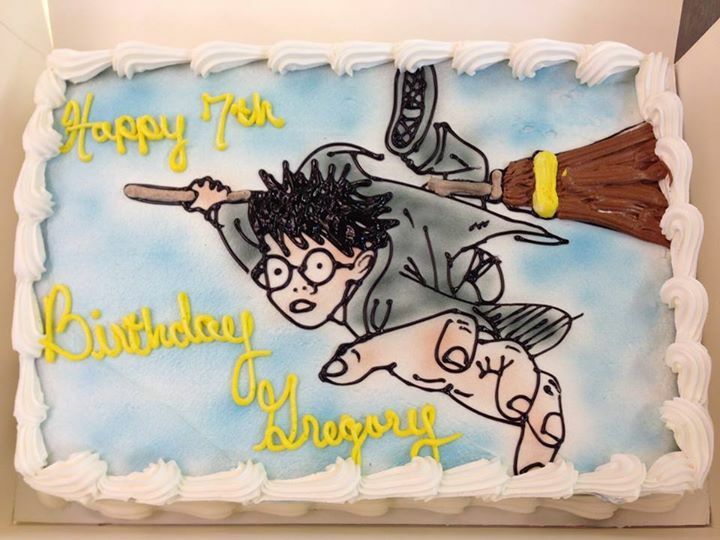 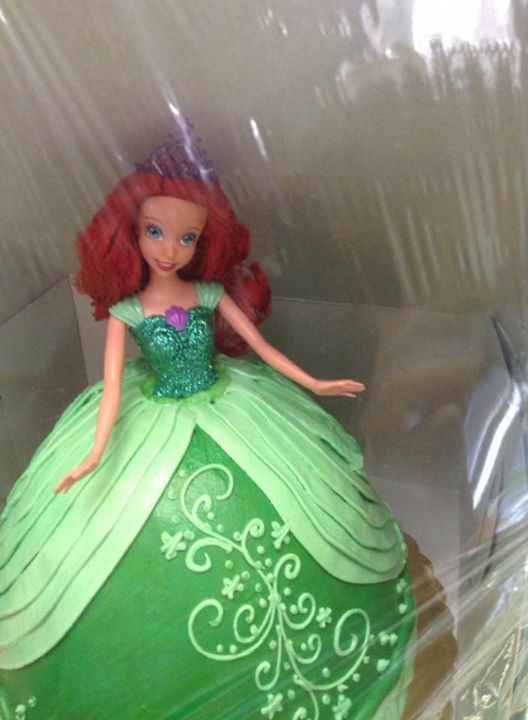 Got an idea for the perfect cake? 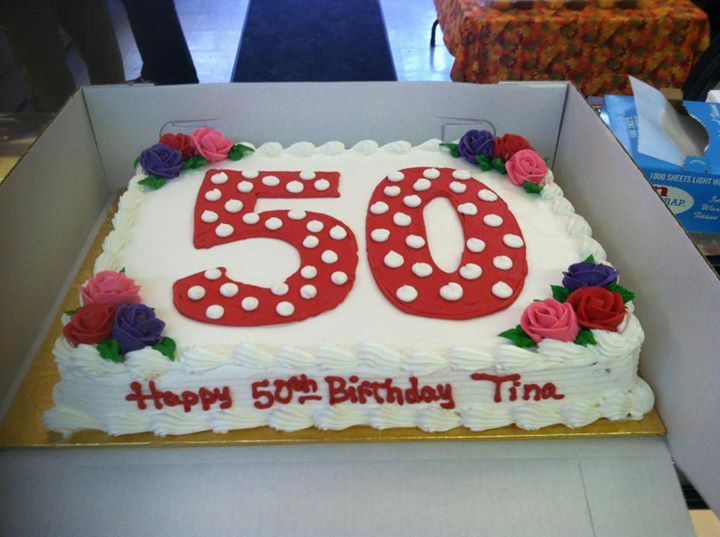 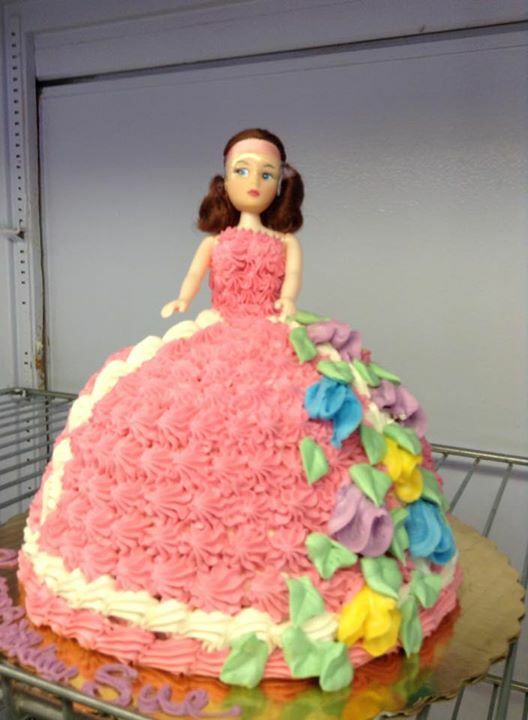 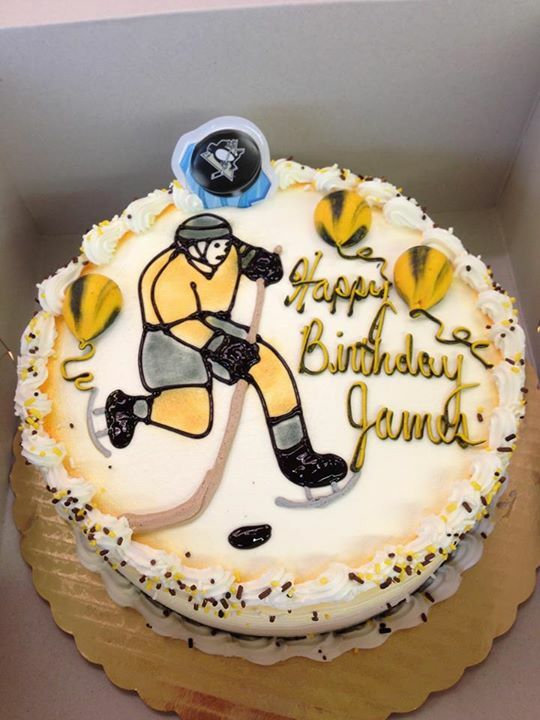 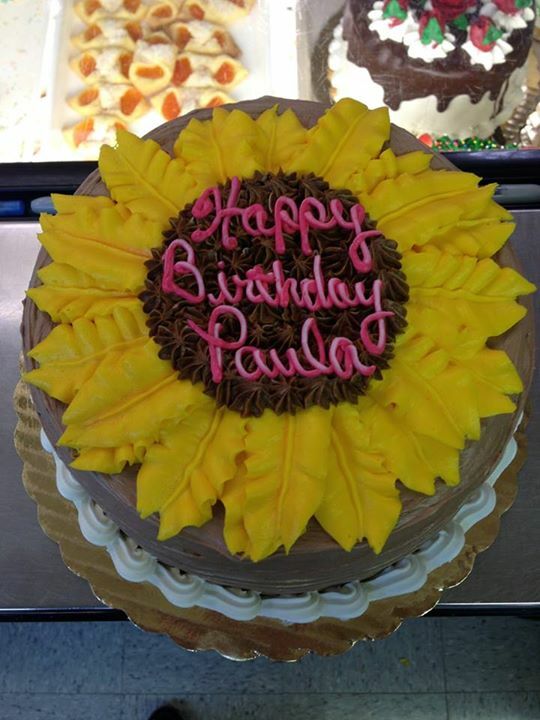 Stop in or give us a call and let us make your dream cake a reality.